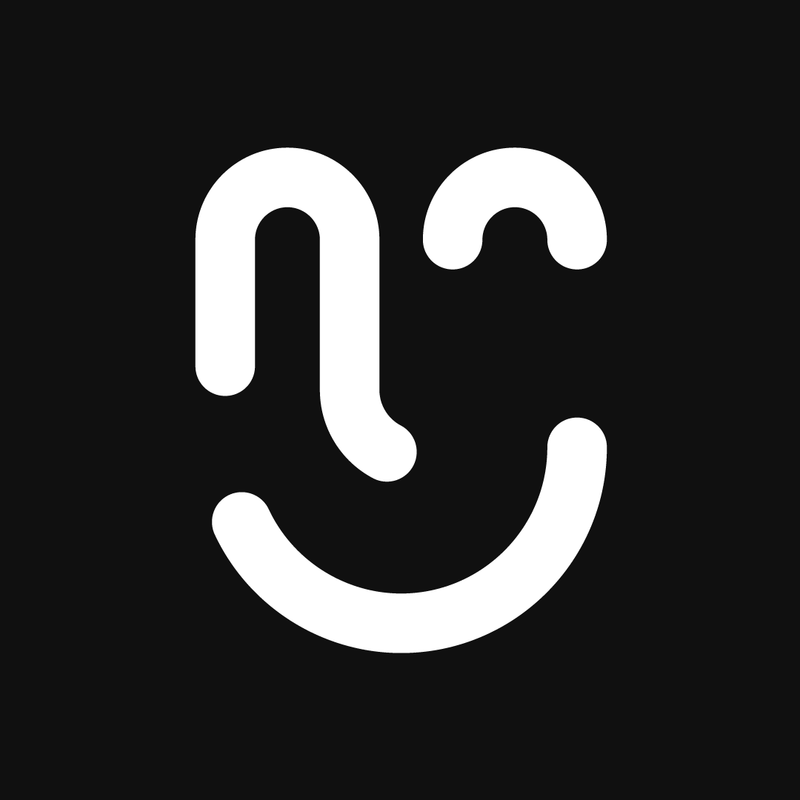 Animeet is a new meetup event for animators and motion designers in and around Norwich. The event is set to take place every month with the venue circulating around Norwich’s finest drinking establishments. Nicer Than Nice created the identity which includes the Animeet logo, invitation design and media for future rollout.